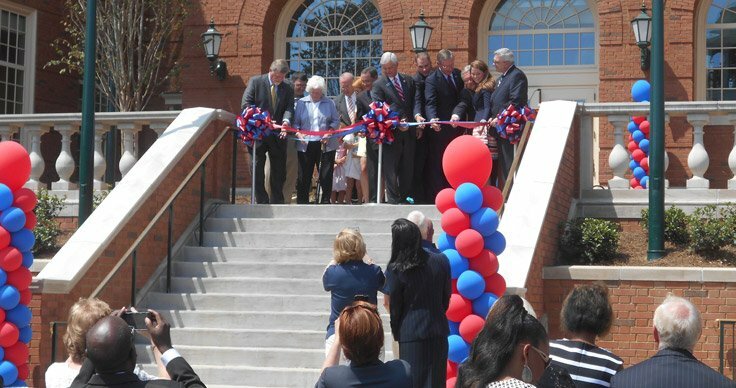 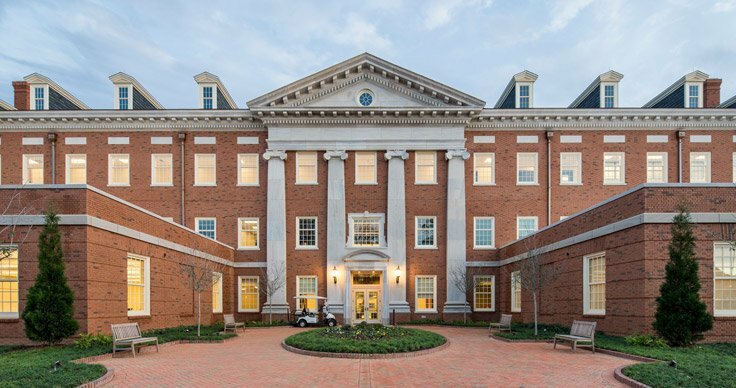 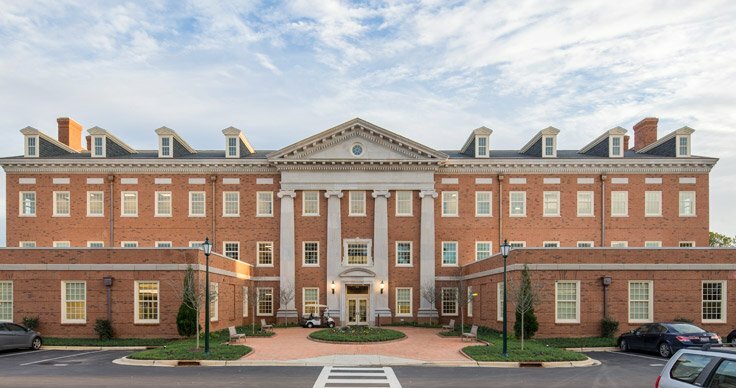 Four-story, approximately 77,000 SF building on the Samford University campus. 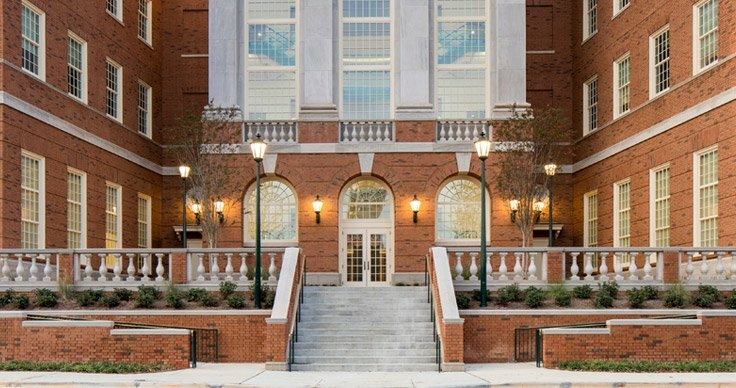 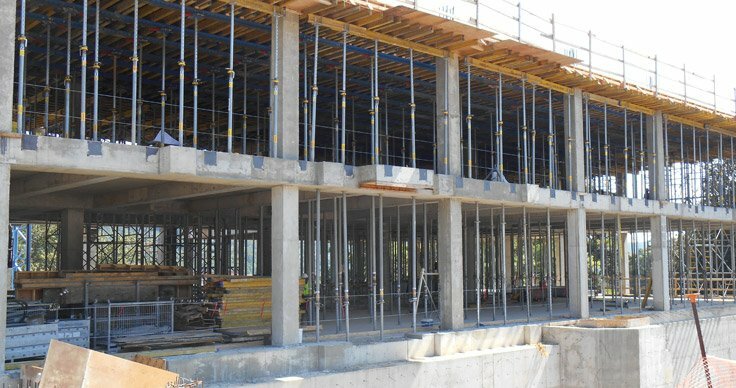 The first three floors include classrooms, faculty administration and support space. 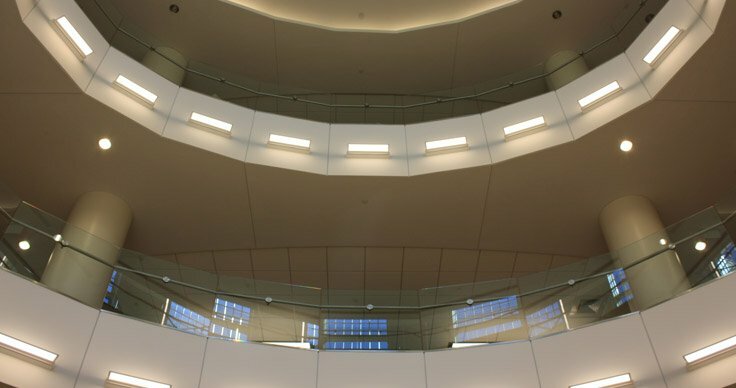 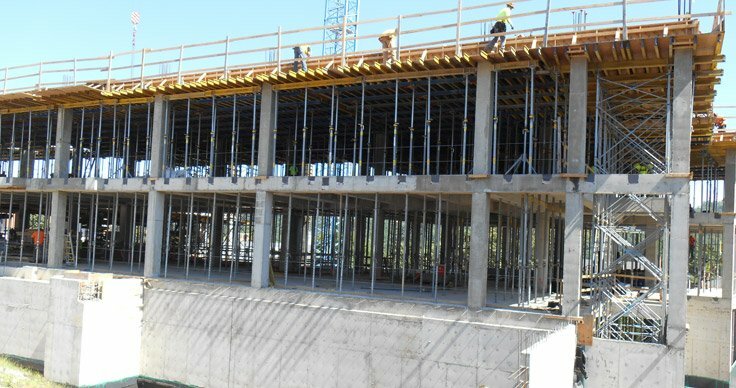 The fourth floor includes a conference room and meeting room space and the roof of the east wing is accessible from the main meeting hall as a plaza.